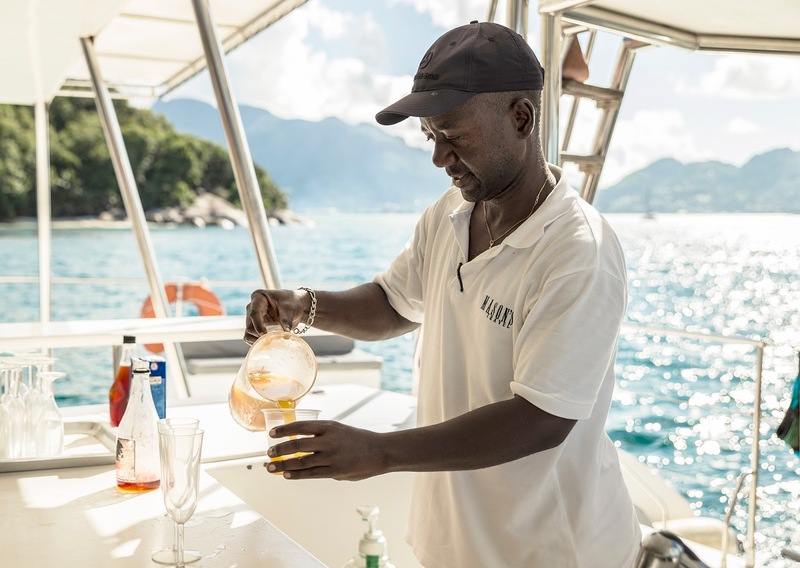 If you have ever boarded a Mason’s Travel Reef Safari excursion, chances are you met one of our most experienced and entertaining tour guides – Francis. This week we would like to share the story of our charismatic employee, who’s been working with Mason’s Travel for the past 25 years! If this is not a true dedication and love for what you do, we don’t know what is. Unlike many other tour guides, Francis didn’t expect to be in the tourism industry when he was younger. 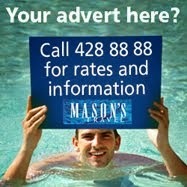 Before joining Mason’s Travel he was a musician and an entertainer. This is how Francis first crossed paths with the company. 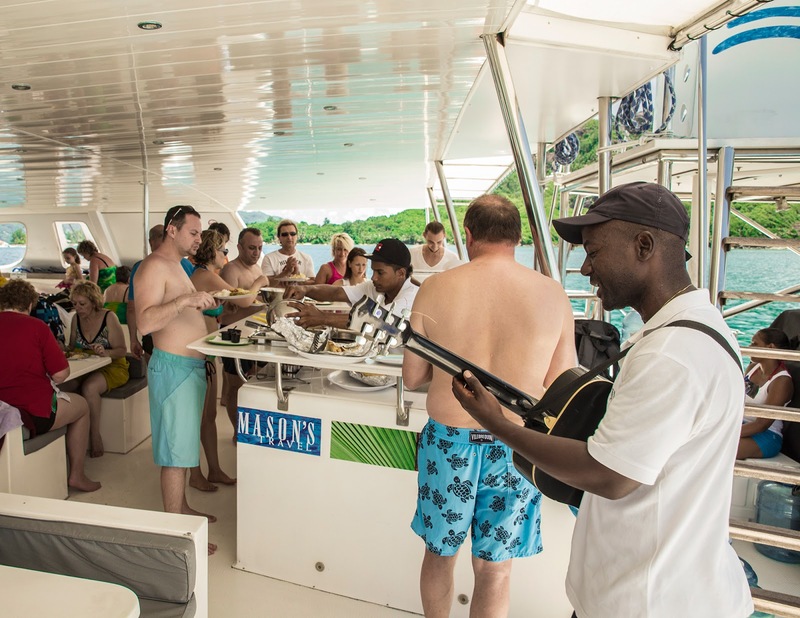 He used to perform for the events held on catamarans and the guests absolutely loved him. The journey with Mason’s Travel began when Francis was offered to join the company and took a boat boy’s position. A few years later he moved to being a skipper until eventually he decided to become a tour guide. 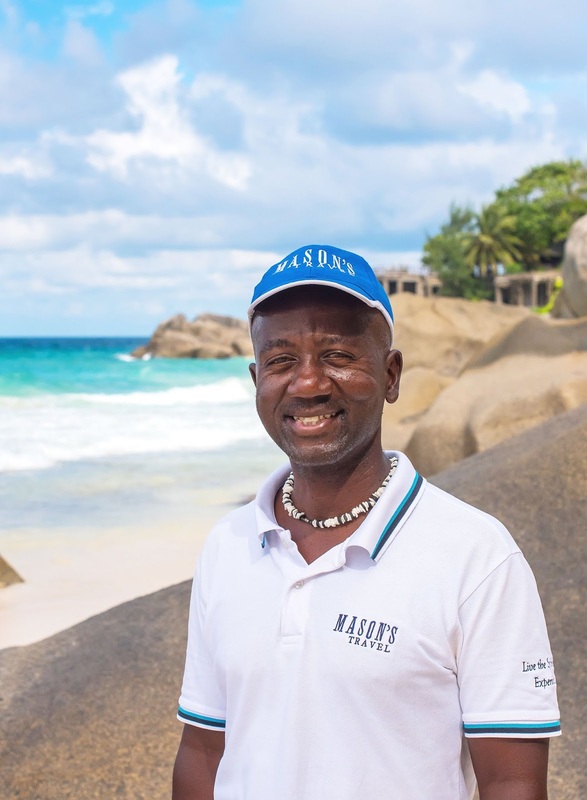 Francis told us that he loves socializing with people and he was always amazed by the nature in Seychelles, so becoming a tour guide was very exciting. Mason’s Travel supported Francis’ new decision and provided all the training necessary to start his new career path. Francis has been a tour guide with Mason’s Travel for 10 years now. You can find him guiding Reef Safari and Peaks of Paradise excursions on Mahe in English, French and Italian, which he thought himself with a little bit of help from Mason’s Travel. Francis roughly calculated that he’s done over 4,000 Reef Safari tours up to date! 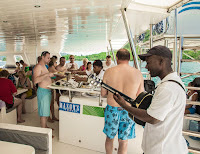 He still loves entertaining, that’s why often he takes his guitar on board and during lunch time he plays a few of the old Seychellois songs for the guests on board. 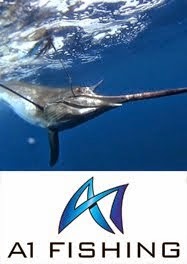 It has now become one of the highlights of the Reef Safari excursion for our guests from all around the world. When we asked Francis what he loves the most about his job, he answered that every day is a new day and it’s never quite the same. His life motto, in fact, is to live day by day. Francis’ favourite place in Seychelles is Morne Blanc Trail on Mahe. He told us that he’s a big nature lover and one of his favourite things to do during his free time is to take hikes. Whenever he has a Peaks of Paradise excursion, he walks from his house to the meeting point and then guides the excursion which is another 1hr30min hike. 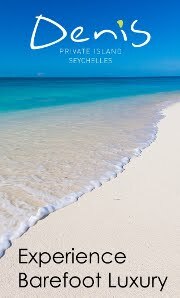 If you’re visiting Seychelles don’t miss the chance to explore this beautiful country and meet our experienced and charismatic tour guides to truly “live the Seychelles experience”.